Additional Designs » 10 in. Love,Loyalty,Friendship Plate – $49. 10 in. 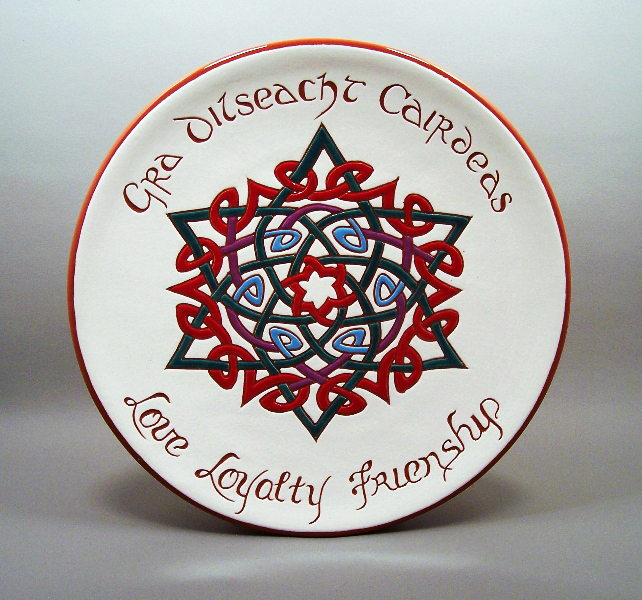 Love, Loyalty, Friendship Celtic Knotwork Plate – $49.